Business listings on this site are fed from ATDW-Online, Australia’s national platform for digital tourism information on Australia. 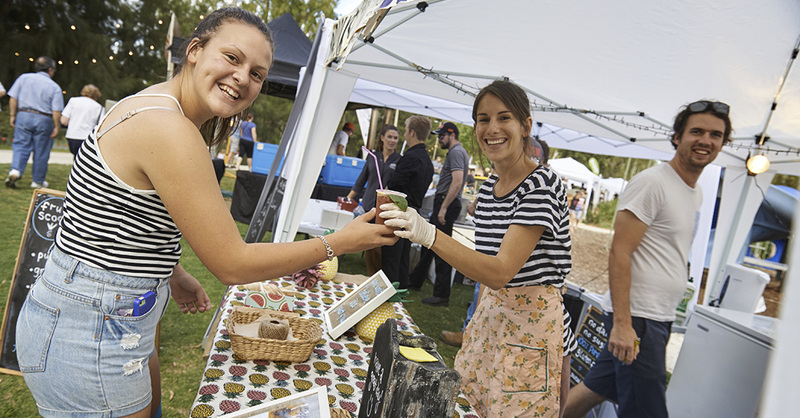 Listing in the Wagga Wagga local government area are managed by the Visitor Economy team. Unfortunately not all businesses are eligible for listing on this site. Members of the Wagga Tourism Partner Program receive enhanced listings with multiple images, website and social media links. Contact the Visitor Economy team on 1300 100 122 or submit an enquiry to see if your business is suitable for inclusion. Looking to add an event? Visit our list your event page.